California African American Museum will present Black Composers SONGVERSATION, Feb 13, 2019. See https://caamuseum.org/programs/concerts-performances-and-screenings/black-composers-songversation. 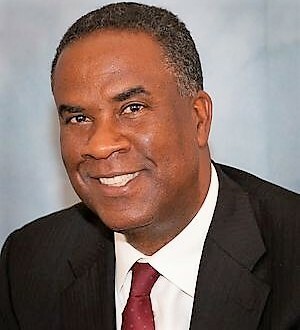 George O. Davis, Executive Director of CAAM will be a special guest during MusicUNTOLD reception honoring Adolphus Hailstork in the Green Room at Disney concert hall following world premiere of STILL HOLDING ON, Sunday Feb 17, 2019, 2:00 PM matinee. See https://www.laphil.com/events/performances/246/2019-02-17/william-grant-still-the-harlem-renaissance-symphony-no-4/ and pic of George O. Davis.